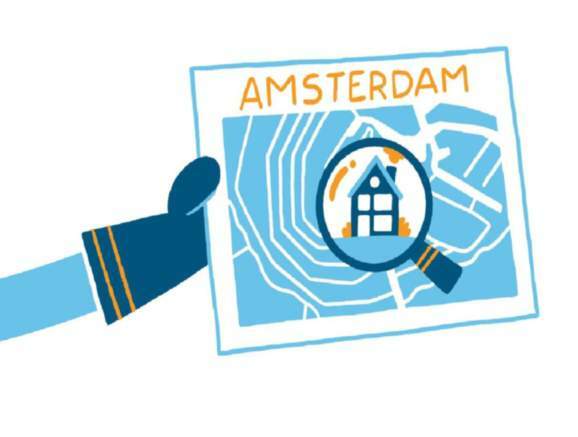 We can tell you what you can do when you have a problem regarding housing or regarding living in The Netherlands. We are your local experts! Nearest ATM is located inside the supermarket.